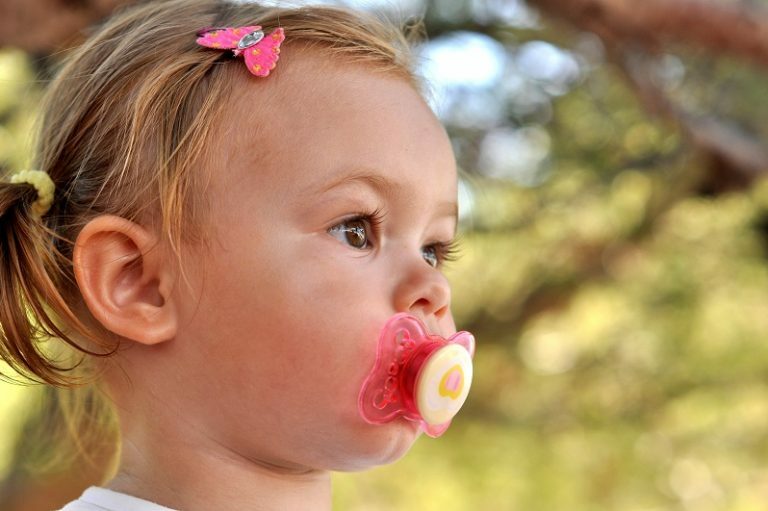 Sucking a dummy or bottle for extended periods can significantly alter facial development - causing incorrect swallowing and dental problems such as crowded teeth and enamel damage. Orofacial myology can be a fun way to move forward without the sucking habit and with a growing self-confidence. Whether it is sucking on dummies, bottles, blankets or other objects, chewing clothes or hair, the habit can be replaced with more positive behaviours. Orofacial myology will support you as the parent as you help your little one develop new attitudes and thoughts about their sucking and chewing habits. And in addressing these habits while your child is still young you will know that you have maximised your child’s potential to develop a healthy face, healthy habits and healthy airways.